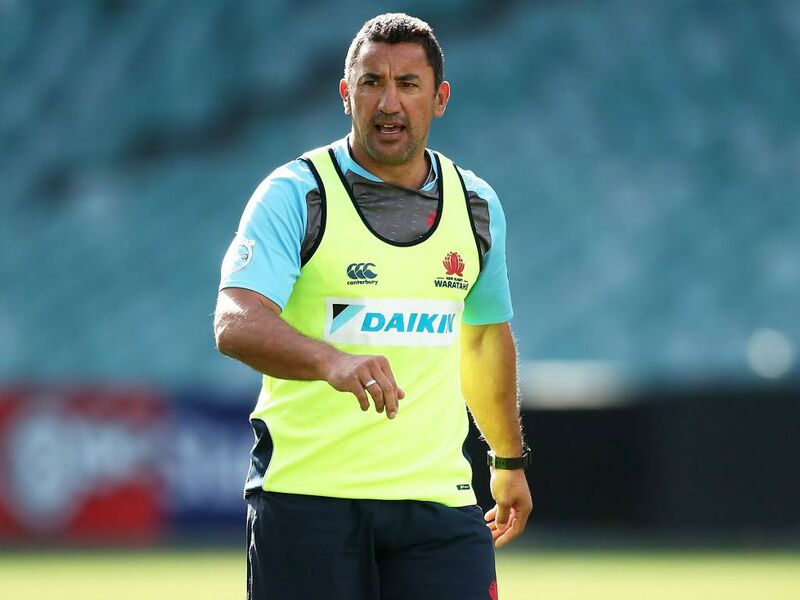 The Waratahs have announced that their head coach Daryl Gibson has signed a contract extension which sees him staying on with them until the end of 2020. Joining the Sydneysiders in 2013, Gibson has become part of the New South Wales fabric, taking over the head coach role in 2016 and helping the Waratahs achieve one of their best seasons on record last year. With a passion for building home grown talent, Gibson’s extension will see him equal Ewen McKenzie’s record as longest serving head coach of the Waratahs, providing great stability and consistency within the ranks. New South Wales Rugby Union CEO, Andrew Hore, said Gibson has worked hard over the years to develop the systems and process that will benefit New South Wales Rugby for a long time to come. “We are really pleased to have Daryl staying on board until the end of 2020,” Hore told the Waratahs’ official website. Gibson said he is thrilled to be staying with New South Wales Rugby through to 2020 and is excited for the next two seasons. “It is a real privilege to continue to serve NSW rugby for another season,” he said.